Stone is primal. Its warmth, power, and purity make it a natural choice for environments from rustic to contemporary. 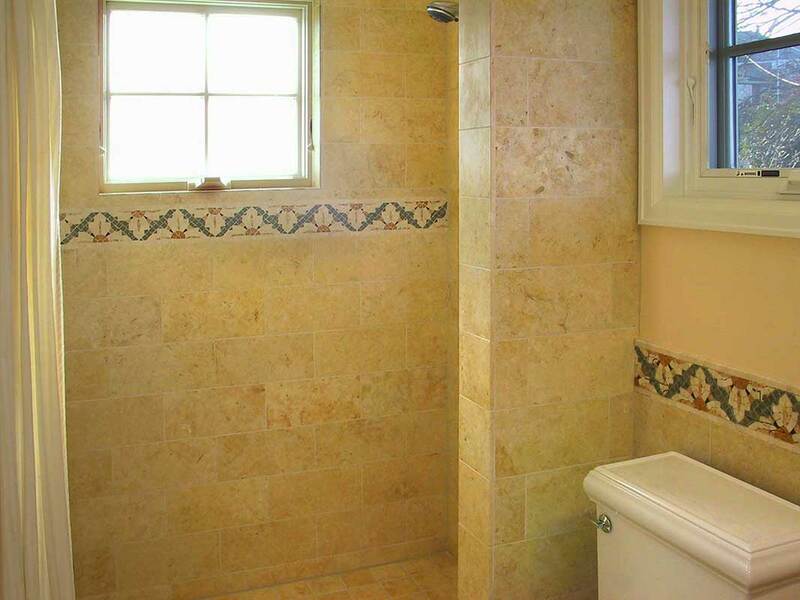 We carry the highest grades of hand-selected stone tile. Our Calcutta marble is the purest white. Our limestone shows consistent color and near-perfect structure. We even carry the same marble used by the de Medicis to build their Italian palaces— the ultimate in classical elegance.